· Use a planner or app to record how you spend your time: Before you can properly manage your time, it’s important to see exactly where it’s being spent. Record your thoughts, conversations and activities for one week. Doing so will help bring to light how productive you are and how you are allocating your time. You'll quickly realize how much time is actually being spent producing results and how much is wasted on unproductive thoughts, conversations and actions. · Plan for interruptions or distractions: Even the most successful leaders get distracted or interrupted eventually, so why not be proactive about it? Schedule time for interruptions, taking breaks or relaxation during the day. · The first 30: Use the first 30 minutes of each day to plan out your schedule. · Choose your end goal: Before you tackle anything on your list, whether it be a phone call, school assignment or gym workout, take five minutes to decide and visualize what result you want to achieve. This will aid you in understanding what success looks like before you even start. Then repeat this after each activity, by taking a few minutes to determine whether your desired outcome was achieved. · Use your attention wisely: Exercise control by not feeling the need to answer text messages and emails simply because they appear. Disconnect any instant messaging apps when it’s time to get work done. Doing this will allow you to remain focused and steadfast on completing the task at hand. This month, I encourage you to use your time wisely. 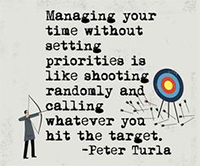 Plan out your day and be intentional with the items in which you choose to fill your schedule. If performed correctly, you will find free time in your schedule to relax and enjoy valuable time with your friends and family. Continue reading below in the Monthly Motivation section for 11 Time Management Tips That Work. 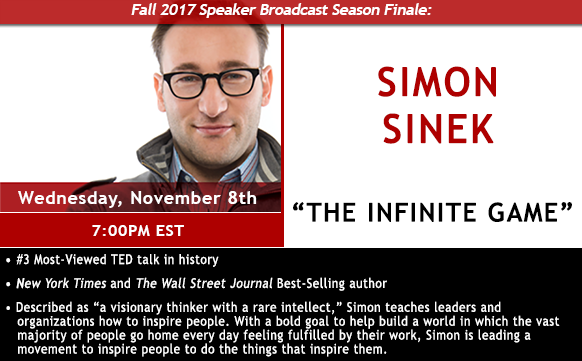 Don’t miss our fourth and final Live Broadcast of the Fall semester this coming Wednesday, November 8th, with New York Times and The Wall Street Journal Best-Selling author Simon Sinek! 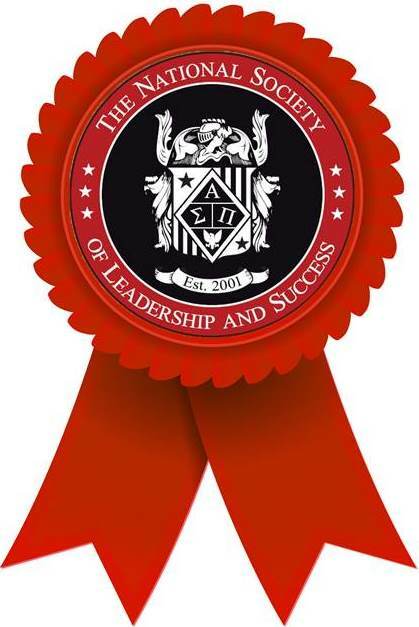 Check with your local chapter for viewing details. 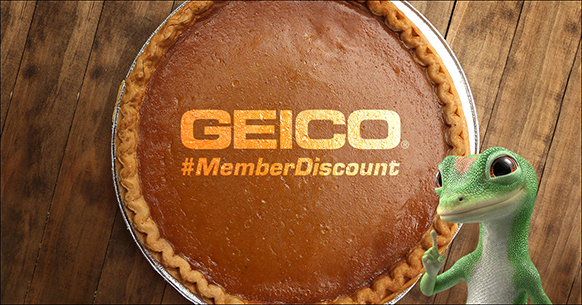 Our partners at GEICO can help you save this holiday season! 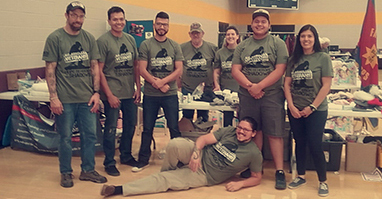 On Friday, October 17th, the Society chapter at San Juan College participated in “Stand Down,” a service event to support homeless veterans in the community. 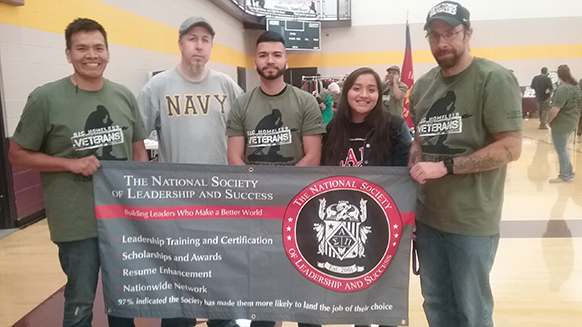 Held in a gymnasium on campus, veterans were able to receive hot meals, flu shots, showers, dental exams, haircuts as well as shelter for the night. 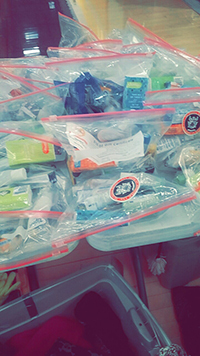 In preparation for the event, Society members worked with their local community to collect donations, which they then used to create kits for the veterans containing essentials such as toothpaste, toothbrushes, shampoo, and soap. In the wake of the massive devastation caused by recent fires in California, it is currently estimated that 540 students, faculty, and staff at Santa Rosa Junior College have lost their homes. With the growing anticipated need for support, the college created the SRJC Fire Relief Fund and is turning to the community to help students, faculty, and staff begin to rebuild their lives. 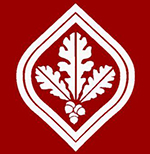 Click here to find out more about the SRJC Fire Relief Fund. For more information and other ways to help support Northern California fire victims, click here.